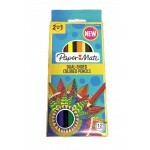 wholesale arts and crafts products for school or home. 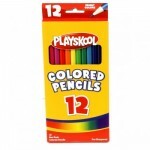 Non-toxic glue can be applied on paper, plastic, wood and other surfacesSparkling glue pens in diffe..
Blunt Tip Scissors in assorted colors from our KOOL TOOLZ line of wholesale school supplies. 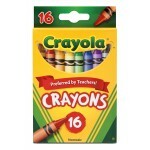 Made ou..
Crayola Crayons 16 ct. $0.89 Each. 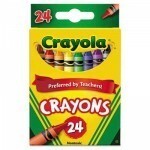 Crayola Crayons 24 ct. $1.09 Each. 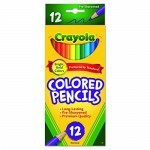 Elmer's Glue Sticks $7.65 Each. 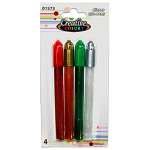 8 gr. 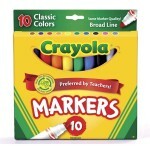 elmer's white glue stick in bulk. 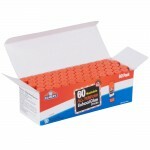 Pack of 60 school glue sticks.Case of 60..
Elmer's Glue Sticks 7 ct. $1.55 Each. 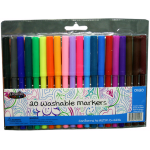 Creative Colors Fine tip school washable markers in a 20 pack. 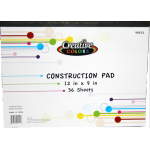 Great color pallet on this assortment.. 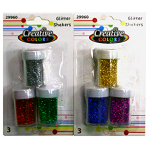 Kids can jazz up any project with mega glitter shakers. 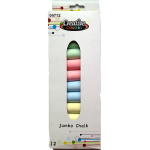 Apply glue to a surface and shake on any ..
Jumbo Sidewalk Chalk, Bold Tip, is easy to hold, so kids can draw with precision on all sorts of .. 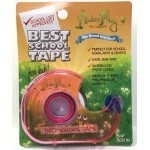 Kids Paly Tape $0.00 Each. 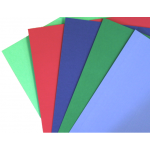 Neon Poster Boards $0.60 Each. 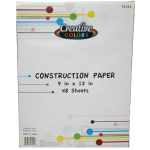 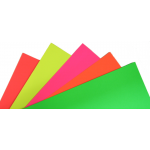 Sturdy, heavyweight poster board in neon colors for messages and projects. 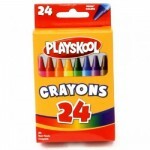 Provides an ideal surface..
Playskool crayons provide color‑loving kids with 24 vibrant colors. 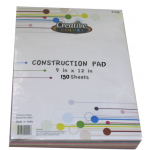 Create awesome school project..